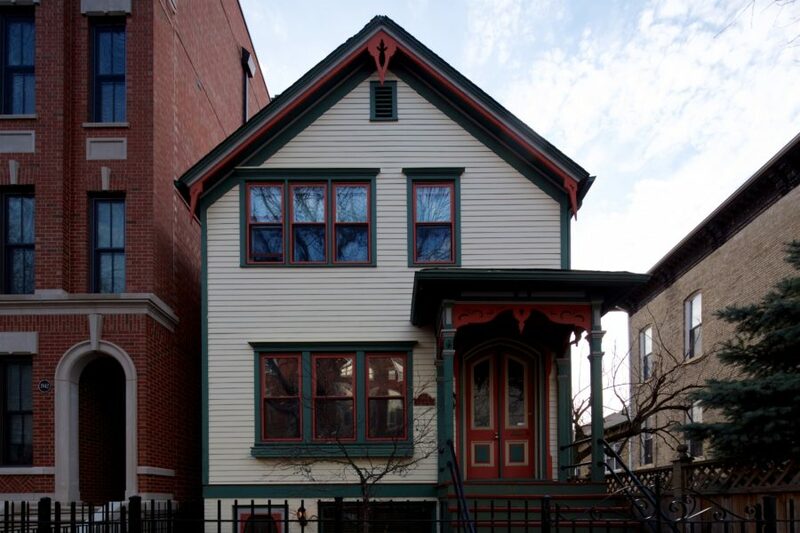 Let’s look at four examples of homes which will likely be lost in the coming months. Because none are orange-rated on the Historic Resources Survey, these houses won’t be added to the Demolition Delay List. The photos that accompany the listing show a home that has been well cared for. It is currently listed as “under contract,” and a “wreck and remove 2 1/2 story multiunit residence” demolition permit was applied for on February 6th. The permit is under review. 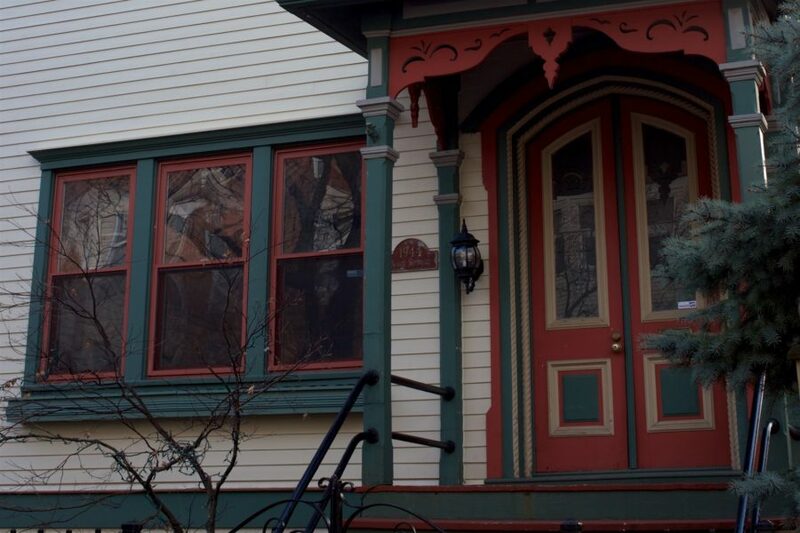 If this home is lost to demolition, the neighborhood will lose a 140+ year old house, but also a relatively rare intact example of a Gothic-styled multifamily home. 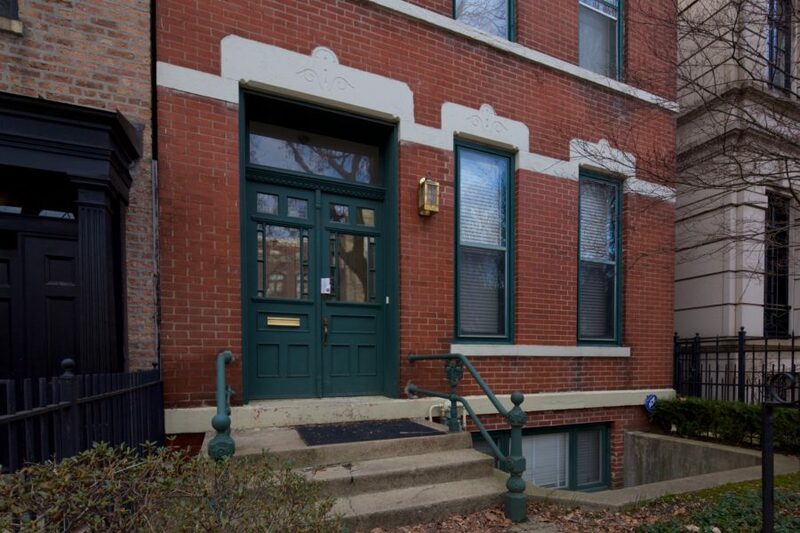 The seemingly original bargeboard trim and paired entry doors (above) are artifacts of a bygone era in Chicago. 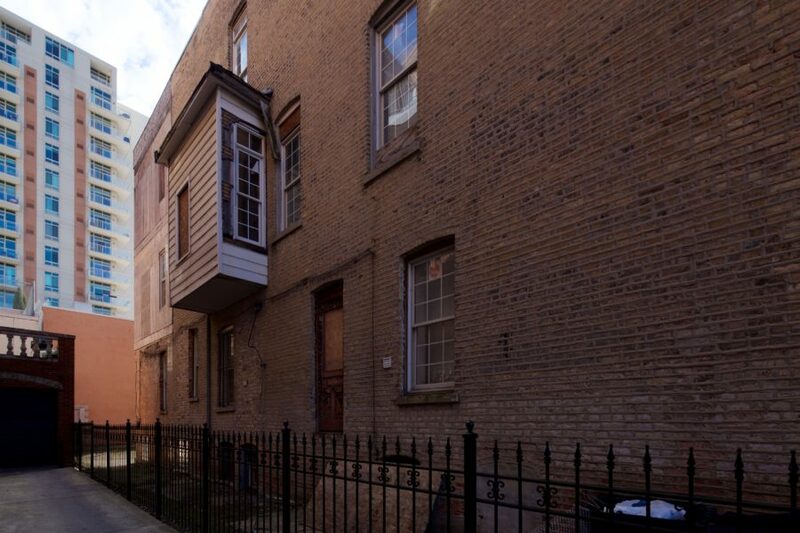 The case of 231 W. Scott in Old Town is more murky. This three story Italianate built in 1879 has been vacant for a number of years, seemingly abandoned in the midst of a rehab. 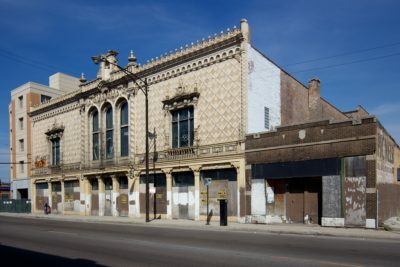 A 2007 Cook County Assessor photo shows the building much as it is today, though with more windows boarded up. The interior is empty and contains remnants of construction work, though much more would be needed to be habitable. 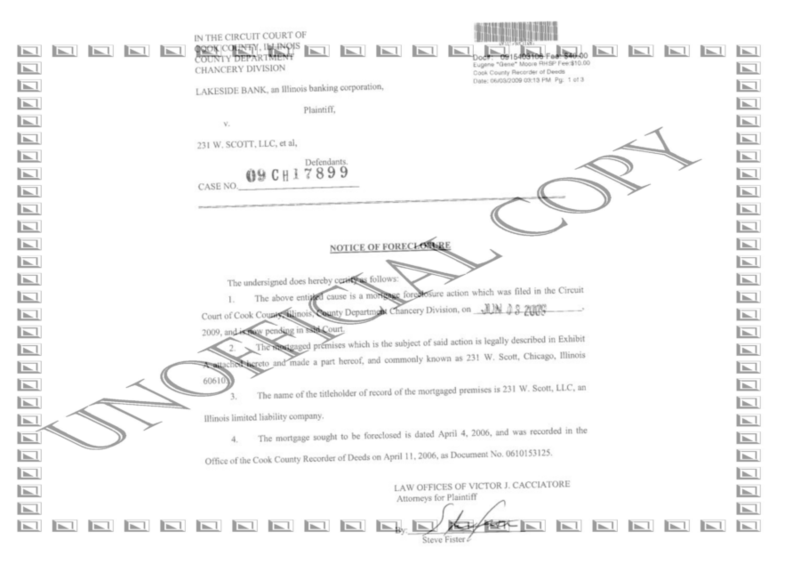 A number of documents with the Cook County Recorder of Deeds indicate financial problems attached to the property during the time of the real estate crisis in 2007-2009. A number of liens indicate lack of payment for services rendered, and a later move to foreclosure action. 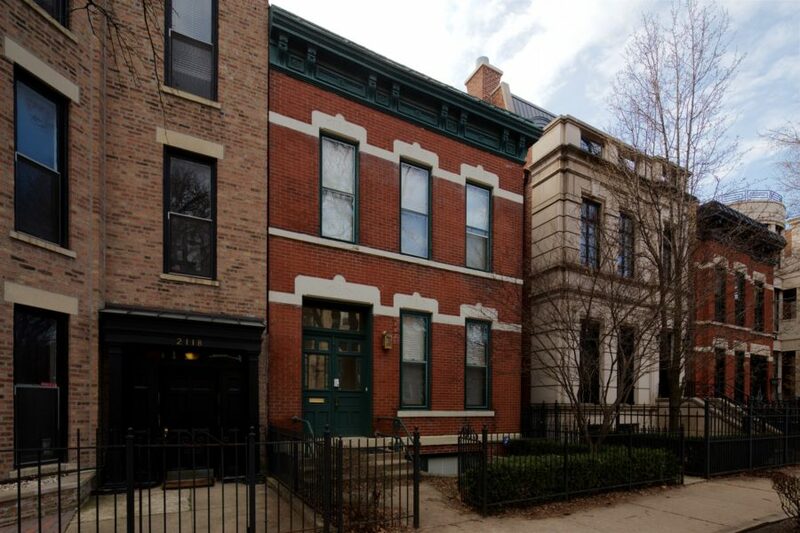 1501 W. School Street (44th Ward)- James Ronan with Kenmore Estates, LLC, was the only developer to offer a bid on the old Wrigleyville Firehouse after two rounds of bidding, according to DPD. Ronan plans to demolish the 4,071-square-foot firehouse to build a multi-unit residential building. It’s currently zoned RT 3.5, which allows for single family homes and townhouses. The city appraised the site at $1 million. Ronan bid $850,000. A wreck and remove permit for 231 W. Scott was applied for in December of last year, and is still under review. Though the building is in rough shape and little of the interior appears intact, this loss is nonetheless troubling. 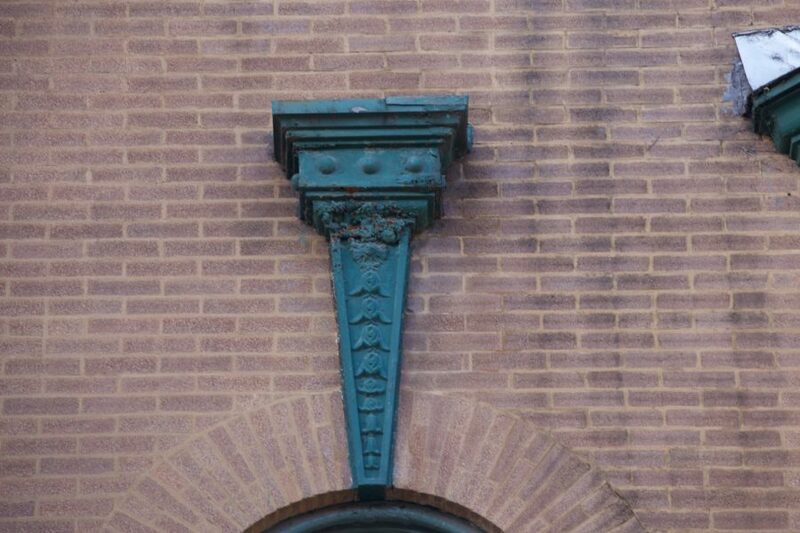 Where there were once plans to restore this building, bad timing prevented it. In an all too familiar story, an old part of Old Town will quietly get erased. SOLD BEFORE PRINT. 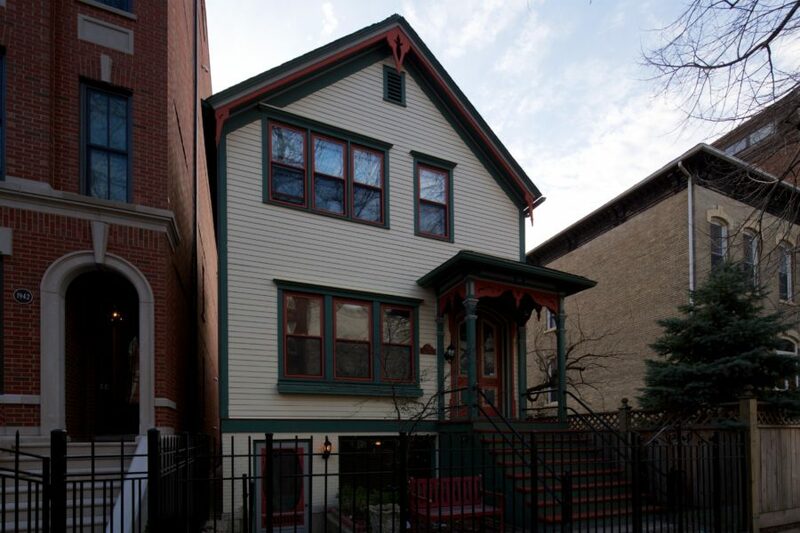 PERFECT EAST LAKEVIEW LOCATION. NEW CONSTRUCTION ABOUNDS! SAME OWNERS FOR YEARS. RENTS COULD GO UP – HOWEVER WITH THIS RM4.5 ZONING WITH GREAT HEIGHT RESTRICTION MAKES THIS A TEAR DOWN POTENTIAL. 32X132′ LOT – LANDLOCKED BUT CURB BUT IS A POSSIBILITY. 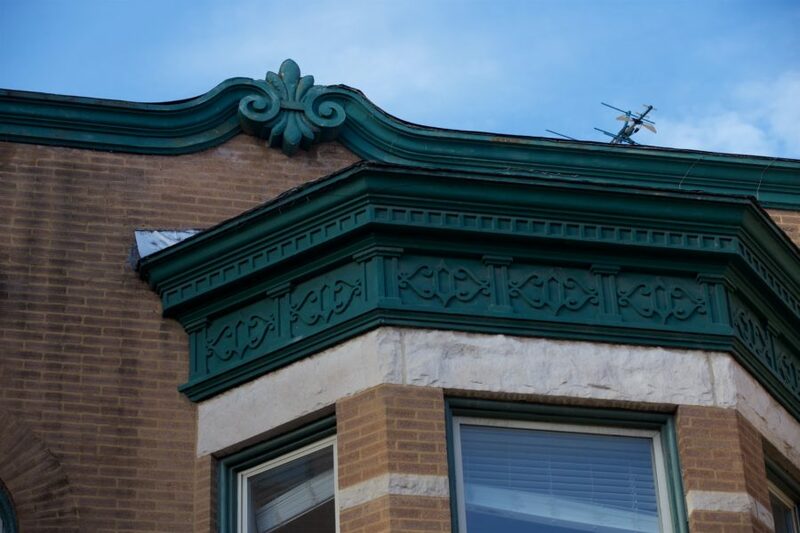 MANY RECENT IMPROVEMENTS HAVE BEEN ACCOMPLISHED LIKE TUCKPOINTING, ROOFING, PLUMBING AND LANDSCAPING. GIVE NOTICE FOR SHOWINGS. 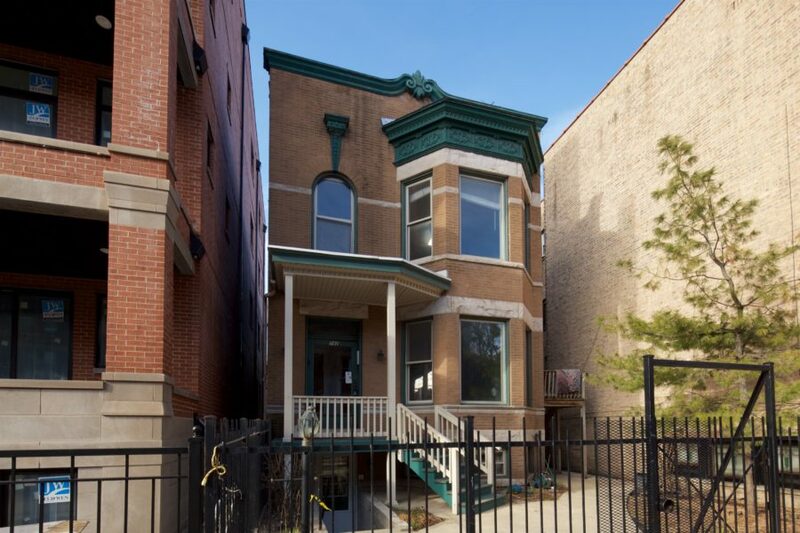 Of course it matters little that this pristine two-flat built in 1892 has gorgeous floral ornament or reflects the late late 19th century character the neighborhood is rapidly losing. The building sold in September of last year, and a demolition permit applied for in January. for 2122 with a sport court or 4-car garage. The possibilities are endless! The property sold last year, and a demolition permit applied for a few months ago. It appears the new owners opted not for a four car garage or side yard with ‘sport court,’ but a deal to replace it with a multimillion dollar house. Based on the rendering (above), its replacement will take design cues from the same era in the form of a Second Empire mansion, but with smaller windows and awkwardly shaped dormers. 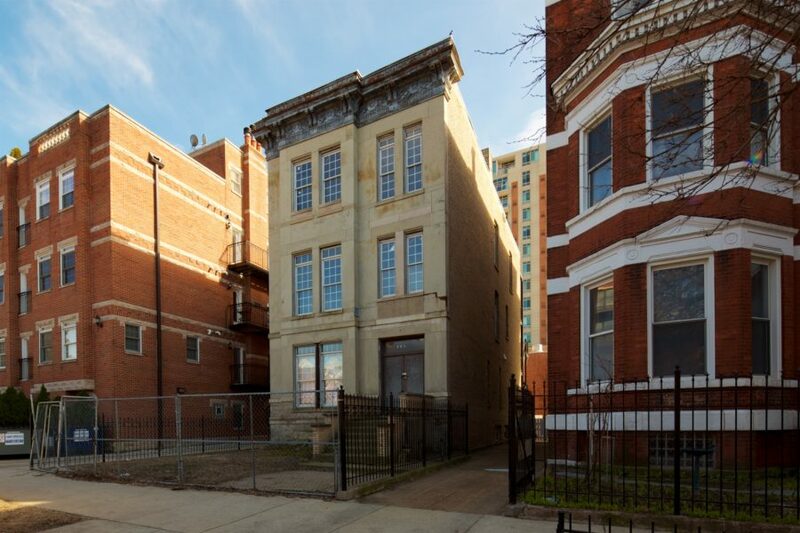 It’s small consolation, but the likely loss of 2120 N. Seminary to a high-end mansion seems to hurt slightly less knowing it wasn’t erased in favor of a four car garage. There is little chance the demolition permits will be denied for the homes featured here. 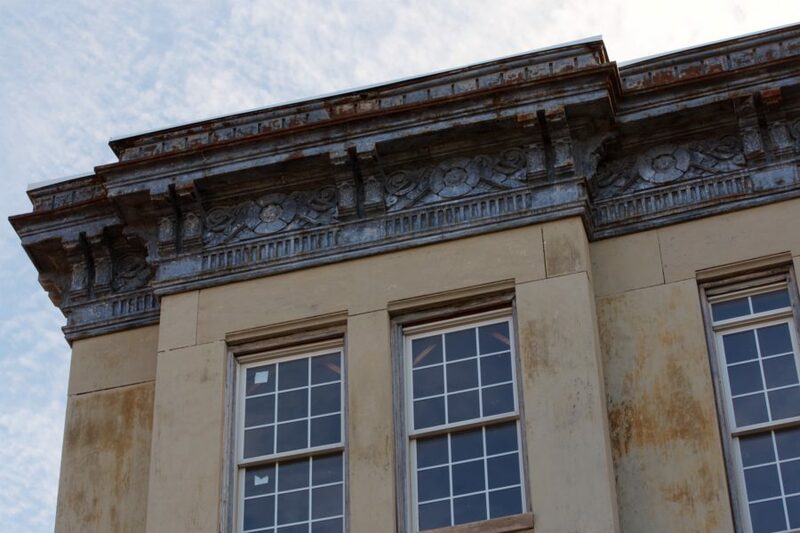 Because none are Orange rated on the Historic Resources Survey, there is no review or placement on the Demolition Delay List. A more effective deterrent to the loss of architecturally significant homes is the designation of a Landmark or Landmark District. In the meantime, visit these homes to appreciate good residential architecture before it’s lost forever.